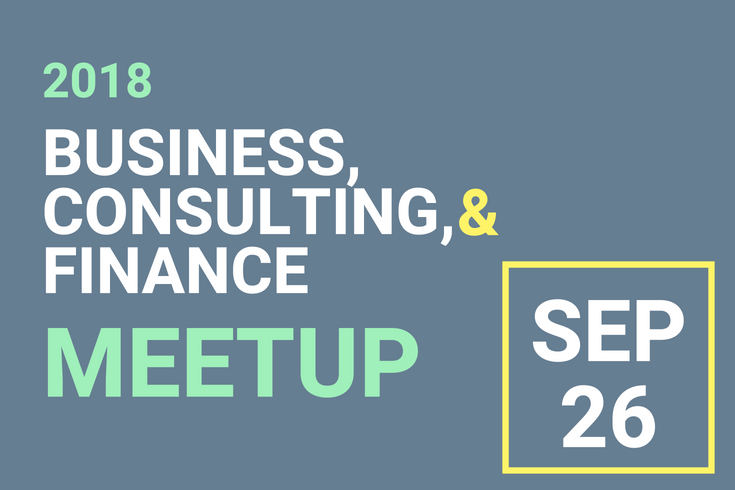 The Brandeis Industry Meetup is an opportunity for students to meet, network and gain information from alumni, employer partners, faculty and staff who have expertise in the fields of Business, Consulting & Finance. All undergraduate students are welcome regardless of major, class year or career goals. This event will be held in the Sherman Function Hall located within the Hassenfeld Conference Center. The open networking portion of the event will consist of 30+ organizations at reception cocktail tables arranged by industry. Prior to the event, reference the event guide (available in Handshake five days prior to view) or the list of employers registered in Handshake and identify the top employers you would like to speak with. Be sure to stop by Hiatt for a resume review, help with your pitch and any other questions. Review our career event guide for more information. Copies of your resume and a positive attitude! The suggested dress code is business casual so don't forget to bring professional clothes to campus. Photographs and/or video will be taken at the Brandeis Business, Consulting and Finance Industry Night by Brandeis University and Hiatt Career Center staff. Images and video content may be used for social media, publications, website, and other purposes. If you wish to not be photographed, please inform a Hiatt staff member at the event. The Brandeis Computer Science Fair is the University's largest tech industry event of the year. 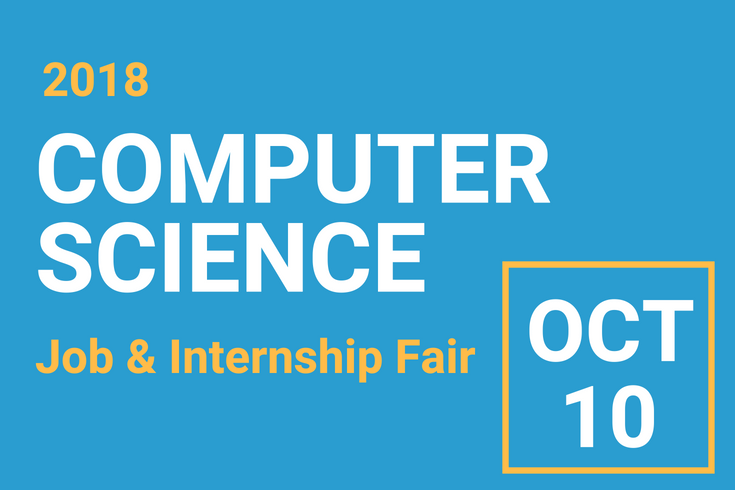 This is an opportunity for students to meet leading employers such as Google, TIBCO, Kayak, IBM, Facebook, and many more that want to hire Brandeis students for full-time jobs and internships. The employer tabling portion of the event will consist of 60+ organizations at tables with 1-2 representatives ready to meet you. Prior to entering the event, you will receive a guide that lists the employer names as well as where their table is located in the event space. It is encouraged that you research the attending employers before attending (see the attending employers on Handshake or view the program guide five days before in the attachments section of the event in Handshake) to better prepare. Be sure to stop by Hiatt for a resume review, help with your pitch and any other questions. Review our career event guide for more information. Copies of your resume and a positive attitude! The suggested dress code is business casual/casual. Photographs and/or video will be taken at the Brandeis Computer Science Job & Internship Fair by Brandeis University and Hiatt Career Center staff. Images and video content may be used for social media, publications, website, and other purposes. If you wish to not be photographed, please inform a Hiatt staff member at the event. 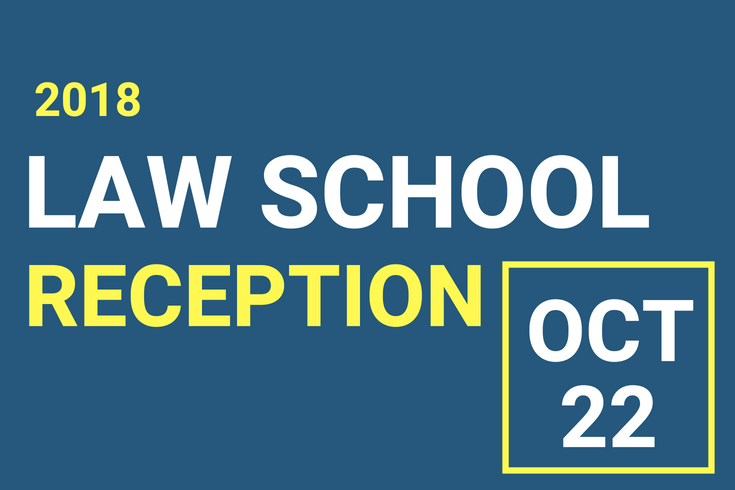 The Brandeis Law School Reception provides students a unique opportunity to meet with law school admission representatives, test prep companies and financial educators in preparation for applying to law schools and programs. All class years are encouraged to attend to learn and network with attendees. This event kicks-off with your choice of two topic presentations and discussions. Some session topics may include: When to Apply - Should I Wait or Go Now, Scholarship Negotiation and Financing Law School, How to Choose a Law School. and Is Law School the Right Choice for You? At the conclusion of the presentations, students will mingle and network with representatives over light refreshments. Law school representatives will be stationed at cocktail tables with their school banner to identify who they are representing. It is encouraged that you research the attending schools before attending (see the attending schools on Handshake or view the program guide five days before in the attachments section of the event in Handshake) to better prepare. Be sure to stop by Hiatt to meet with our graduate and law school advisor, Lauren Dropkin, to help prepare for this event. A notebook and a positive attitude! The suggested dress code is business casual. Photographs and/or video will be taken at the Brandeis Law School Reception by Brandeis University and Hiatt Career Center staff. Images and video content may be used for social media, publications, website, and other purposes. If you wish to not be photographed, please inform a Hiatt staff member at the event. 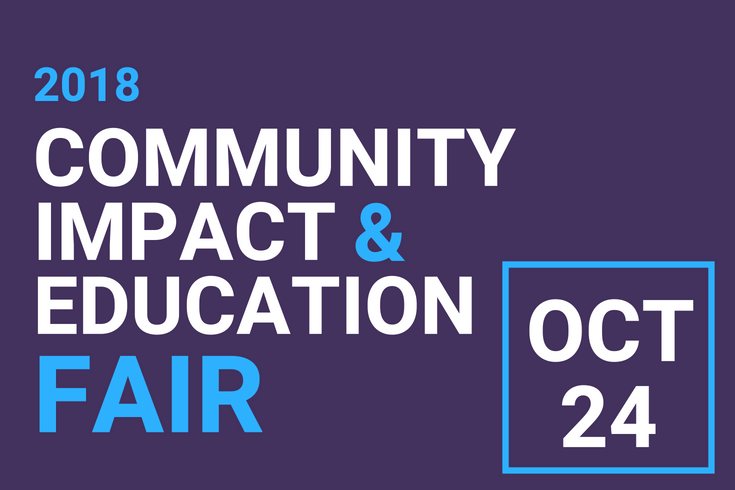 The Brandeis Community Impact and Education Fair connects and provides an outlet for students, faculty, staff and alumni to explore service and volunteer opportunities and careers that make a social impact. The breadth of opportunities ranges from volunteer internships, one-time volunteering, group volunteering, special projects, and post-graduation employment and Year-In-Service programs. 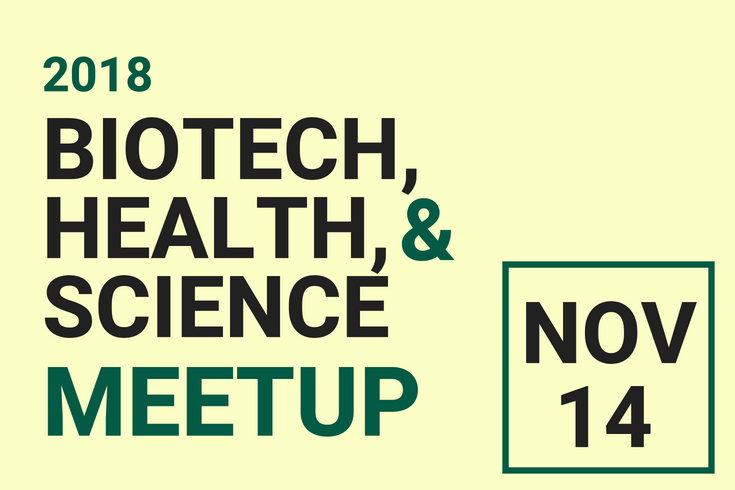 The Brandeis Industry Meetup is an opportunity for students to meet, network and gain information from alumni, employer partners, faculty and staff who have expertise in the fields of Biotech, Health & Science. All undergraduate students are welcome regardless of major, class year or career goals. This event will be held in the Shapiro Science Center. Planning on interning or working in the northeast this summer or after graduation? The Career and Internship Connection Fair over winter break is the perfect event for you to meet employers from New York, Boston and DC, inquire about your interests and interview for positions - all in the same day, all in the same place! The CIC Fair is an exclusive event for select schools - including Brandeis. Over the past ten years, this opportunity has generated over 1,000 interviews for Brandeis students. Employers exchange information and collect resumes, while educating and motivating students looking for both internship and full-time positions. Recruiters distribute materials, identify candidates and, if available, add students to afternoon interview schedules. Apply by November 26th for pre-selected interviews, and receive selections in December. Employers are also able to add "same day" interviews during the Career Fair, so be sure to check in with them the day of the event as many will have openings in their schedule and be eager to fill their time with interested candidates. Create a priority list of the companies and organizations you hope to speak with during the fair. Need some assistance in strategizing? How about getting your resume ready? Make an appointment with one of Hiatt's career counselors by calling 781-736-3618 or in Handshake click on "Appointments" and select "Schedule A New Appointment." Once you've uploaded a resume, you can search for specific positions using a keyword search for "NYC CIC." You can also search by interview schedules, and then apply for the attached jobs. At the top left of the job description is a blue button marked "Apply." Clicking this button will either allow you to select from existing documents or upload new ones. Once uploaded documents are selected, your application will be submitted and you can track your application status under the "Applications" tab at the top of the homepage. Applying for positions will connect your resume and other required documents to the position for the employer to review. Over the last few years, over 30% of interviews were obtained through morning interactions at the career fair, which means great first impressions work! Practice your pitch with a Hiatt staff member during drop-ins and review sample pitches from the CIC Elevator Pitch Worksheet. Find additional preparation tips on the CIC website. The Brandeis Just In Time Job & Internship Fair is the largest recruiting event of the year. 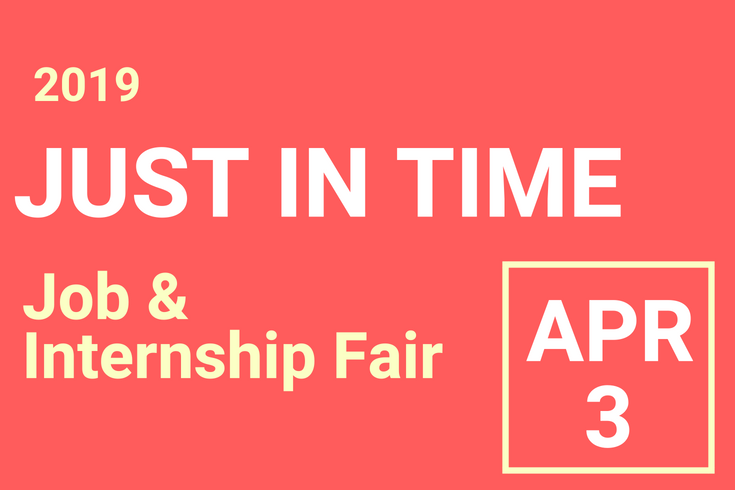 Meet with recruiters from over 60 employers who are actively recruiting for immediate full-time positions and summer internships. Attending employers will represent diverse fields in the for-profit, non-profit and government sectors.